Alexa is headed to the kids’ room. The Echo Dot Kids Edition plays music, answers questions and comes with a one-year subscription to Amazon’s FreeTime Unlimited, which offers access to kid-friendly books and ad-free radio stations. The colorful gadgets — which come in protective cases of either blue, red or green — are loaded with parental controls. Parents can set time limits for use and pre-select which services kids can access. It’s also possible to block songs with inappropriate lyrics and shut off its ability to purchase items from the internet. But these features don’t come cheap. At $79.99, The Echo Dot Kids Edition is $30 more than the adult version. 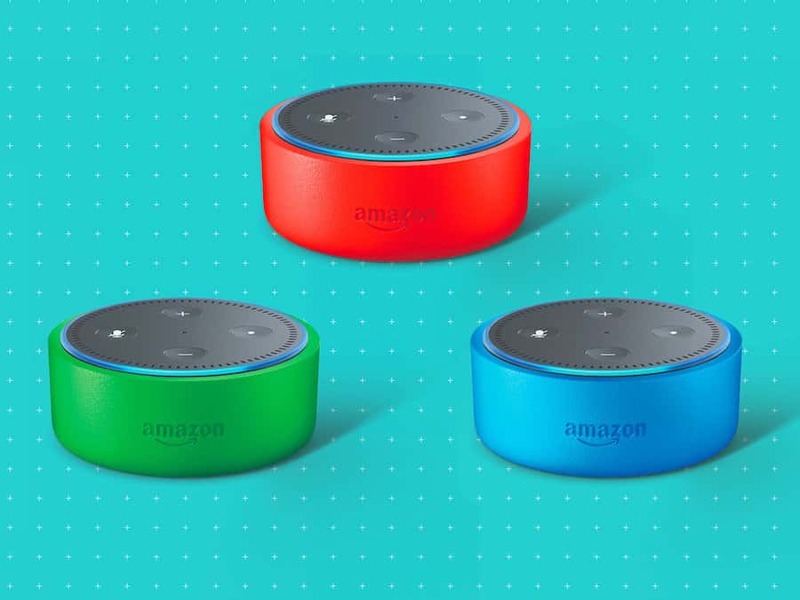 An Amazon spokeswoman told CNN the device, like its other Echo speakers, only listens for the wake word “Alexa.” Parents can also listen to archives of their child’s voice requests via Alexa app and delete them individually or all at once. It’s possible to disconnect the microphones by pressing the mute button. The new product doesn’t come as too much of a surprise. Amazon offers a Fire tablet for kids, and some parents already use smart speakers to play podcasts for a screen-free alternative for kids. Amazon isn’t the only company courting young users. Earlier this year, Facebook received backlash from child development advocates over its new Messenger Kids app. The standalone messaging app, targeted at children ages six to 12, allows kids to chat with friends and make video calls. Facebook said it has put safeguards in place to keep the platform safe and private.